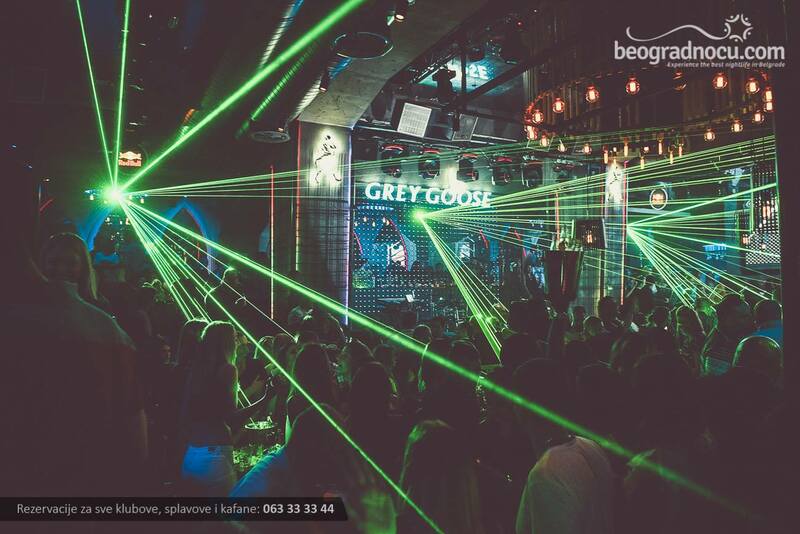 Gothic Club is a spectacular venue located in one of the most attractive locations for nightlife in Belgrade, Karadjordjeva Street 2-4, next to the Belgade port and under the Kalemegdan fortress. In the area called Beton Hall or Concrete Hall. Exuding in exclusivity, elegance and excellence, this high end VIP club envisages a new, luxurious clubbing experience. Gotik is one of the chicest new venues to hit Belgrade that open its doors on Friday, Saturday and Sunday night from midnight until 05am. 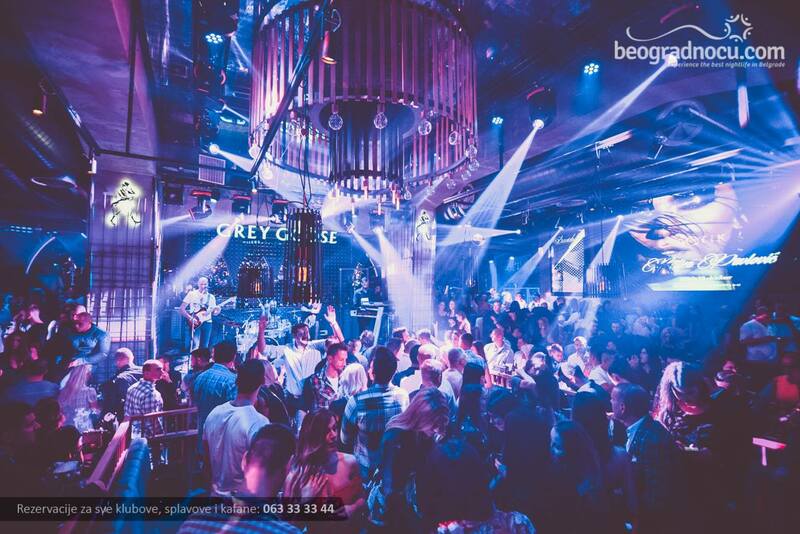 Gothic club has become one of the leading places not only in the capital, but also in the region with an exceptional sound system, beautiful light shows and a luxurious VIP area. 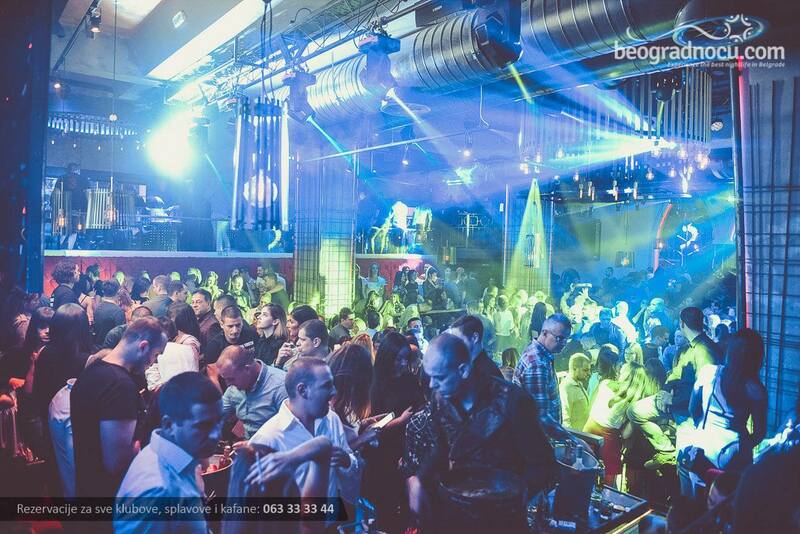 Setting a new norm to Belgrade's hospitality standards, one of the biggest indoor nightlife venue in the city will host entertainment shows, fun themed parties and biggest names in electronic dance and popular music. So if you are ready for quality performance by top performers, Gotik will become your favorite place. The new season is full of surprises, and we guarantee you that it will be very exciting. See for yourself why Gothic will become your favorite place.